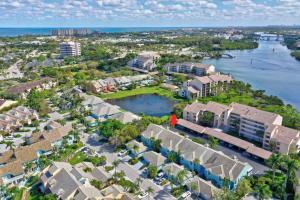 Jupiter Harbour is a divine gated intra-coastal front community located in the beautiful Jupiter, Florida. 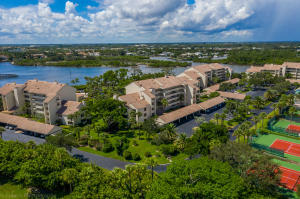 Jupiter Harbour features breathtaking intra-coastal views, outstanding community swimming pool, and grand tennis courts. 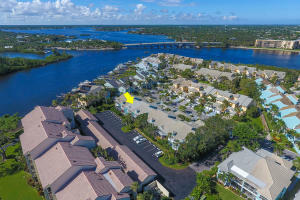 Location is unbeatable in Jupiter Harbour with nearby Marina docking, delicious restaurant choices, staggering shopping, pleasant outdoor entertainment, theatres, and charismatic museums. 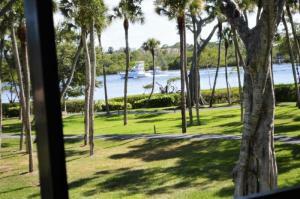 Jupiter Harbour offers gorgeous condominiums and townhomes some with incredible views and wonderful upgrades. 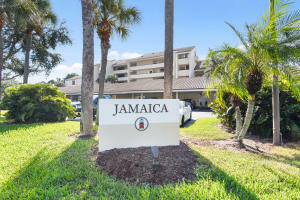 Live in paradise in Jupiter Harbour with sensational real estate and marvelous local attractions and amenities right at your fingertips. 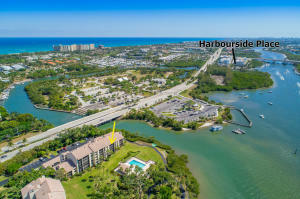 Jupiter Harbour currently has 8 homes listed for sale. 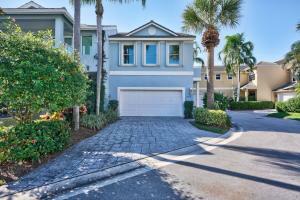 Jupiter Harbour currently has condos and townhomes ranging in size from 1441 to 2078 living square feet. These properties are priced from $485,000.00 to $649,900.00. Jupiter Harbour in Jupiter is really a wonderful location. The Jupiter location is amazing. But, if this isn't the community for you, you might like one of the other local communities like Loxahatchee River or Island Country Estates or Jupiter Country Club or Bluffs Ocean North or River that are located here as well.